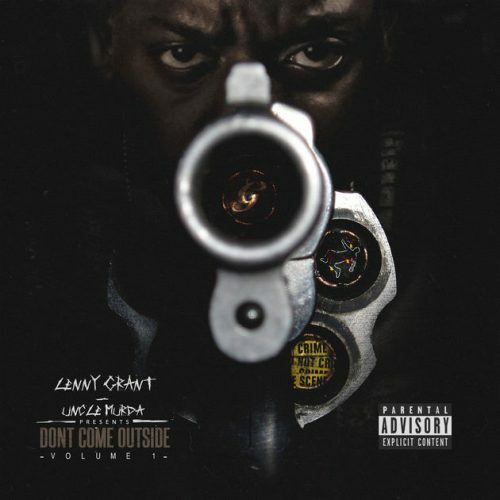 Uncle Murda has released his new studio album Don’t Come Outside, Vol. 1. The project comes with 14 songs and guest appearances from Don Q, 50 Cent, Maino, Young Dolph, Jadakiss, Dave East and more.